We expect the GBP to continue weakening for three main reasons. 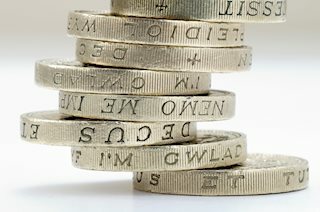 First, stronger than expected UK data over the past month and a squeeze of short GBP positions have, according BNP Paribas STEER, driven the GBP above its its fair value implied by rates and equity markets – short-term fair value currently stands at 1.2890. Second, the GBP remains vulnerable to political uncertainty which we think is likely to remain high near term. Finally, our economists continue to forecast a 15bp rate cut at the Bank of England’s November meeting – considerably more than the market is pricing in.